This year's events will be held on the 27th and 28th of May 2017. The Show and Shine will be on the Sunday at Fairfield Showgrounds. 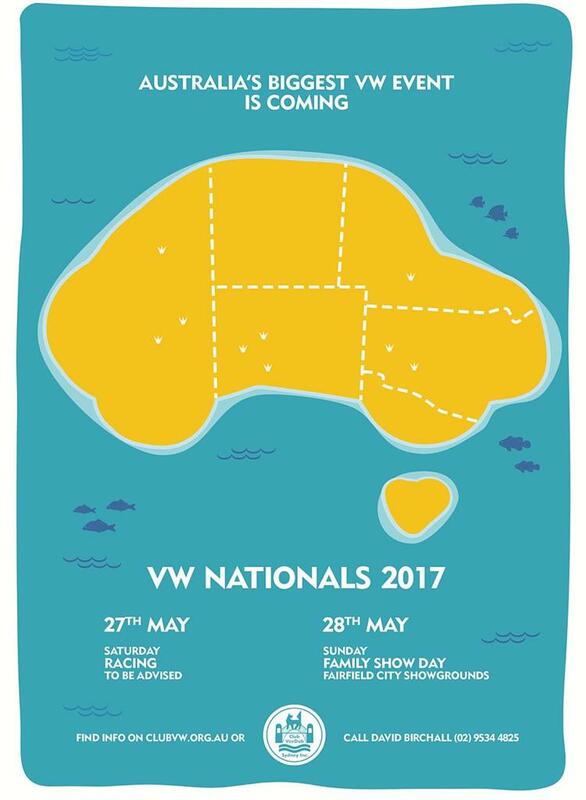 Australia’s biggest Volkswagen show! 45 show categories, concours class, trade stands, swap meet, new VW display, kids rides, Club shop, German dancing, musical entertainment, great food and drink, VW fun for the family all day. If you would like to have a trade stall or have any early questions, pleae contact David Birchall via email or on (02) 9534 4825.